I dipped them in 1000 mls of tank water with 300mls of peroxide for 8 minutes. You will no when they are dead because they turn white. Trueblack, How are your acros fairing after the peroxide dip(s)? They are doing rally really good. I will be updating my thread tomorrow to show if i am winning the battle with peroxide dip. I ended up throwing most of them out and got new ones. FWIW I have heard Sentinel will be D/C in the near future. The company that bought Sentinel (Virbac) is pushing the newer version with praziquantel in it. But the good news for reefers is that Interceptor is about to be re-released. 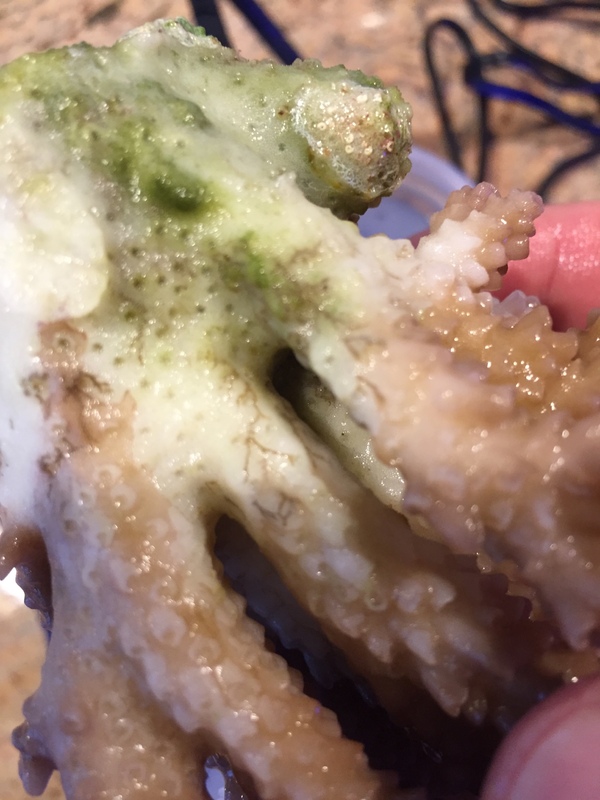 Can anyone tell me what this is and is it bad?! It's been about 9-10 months since I treated the tank with the doctor gs and I still have no sign of redbugs. All corals seem to be healthy. I think I've got something on my mille. 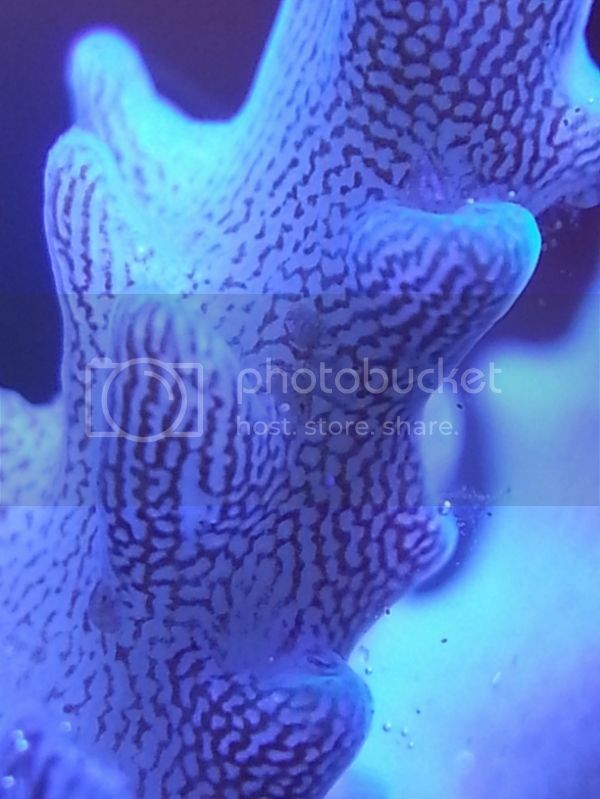 It looks like it's trying to mimic a polyp? 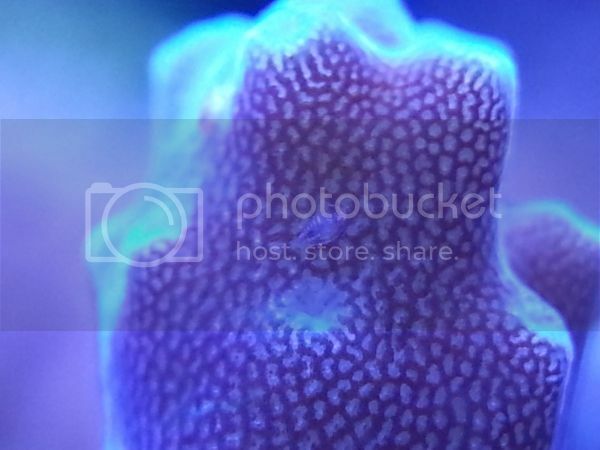 It's a greenish color with 2 thin hairs about twice the length of the coral's polyps. Here's a poor quality picture it is in the middle of the picture on the lower right branch. The hairs are too thin to be seen in the picture. Any ideas what it might be? Yep sure does look like them. Thank you, both. Pls excuse me for the late response. On the first page of this thread, there was info that 5 days without acros is enough time to kill off red bugs. Is that still the consensus? This is a small Chiton. These ones will readily reproduce in the tank. They are beneficial algae grazers. I know this was an old post but just for others with the same question. Anyone got an answer? I removed and dipped my only 2 acros last weekend and they've been in QT all week. Wanting to know if its safe to put them back in this weekend. Well, I put them back in the tank this evening. We will see if a week was long enough. "that principal is contempt prior to investigation." I know, right? I purchased my first Acro in years and figured "what are the chances" and dropped it right in the tank. It had Red Bugs lol. I do have to say that the discovery of the bayer dip is a huge advancement. Interceptor is a good in-tank treatment, but a 6 hour dip is not practical. I have had to deal with these little red bugs. they were mostly on one coral, so I dipped that coral in Coral Rx and then ordered so Interceptor spectrum. After two treatments with the Interceptor Spectrum, all red bugs where gone. Help me with identifying of this worm. Is it harmful or not. Please share your experience. It's quite possible that dinoflagellates cause more harm to Acroporas than any of the other pests. 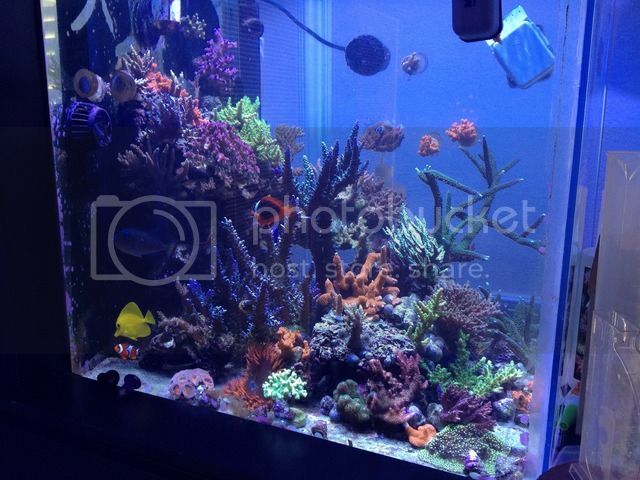 After having seen what they do to my SPS and how common they are among the locals I'm sure they are overlooked by most reefers facing miserable success with SPS. 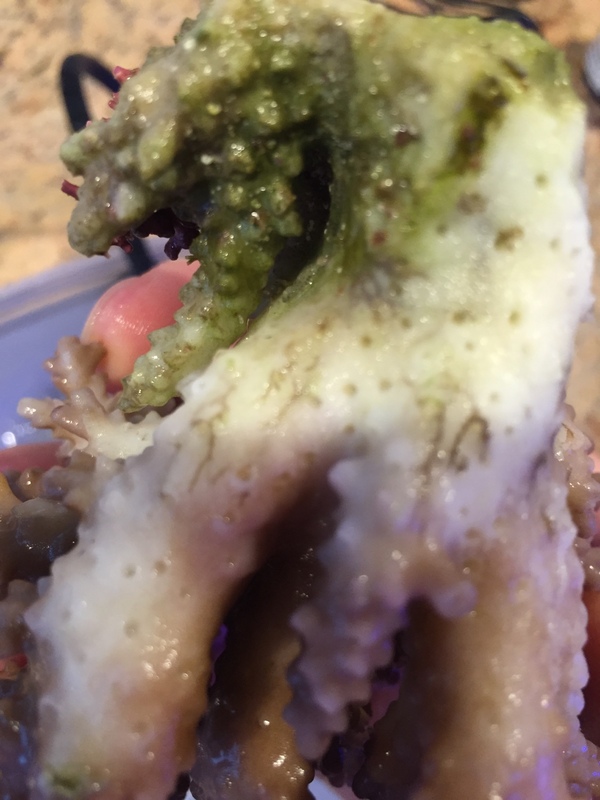 I am trying to figure out what is eating my acropora. The acropora looks like what is happening is stn. Thought I had an alk issue but that was not the case. 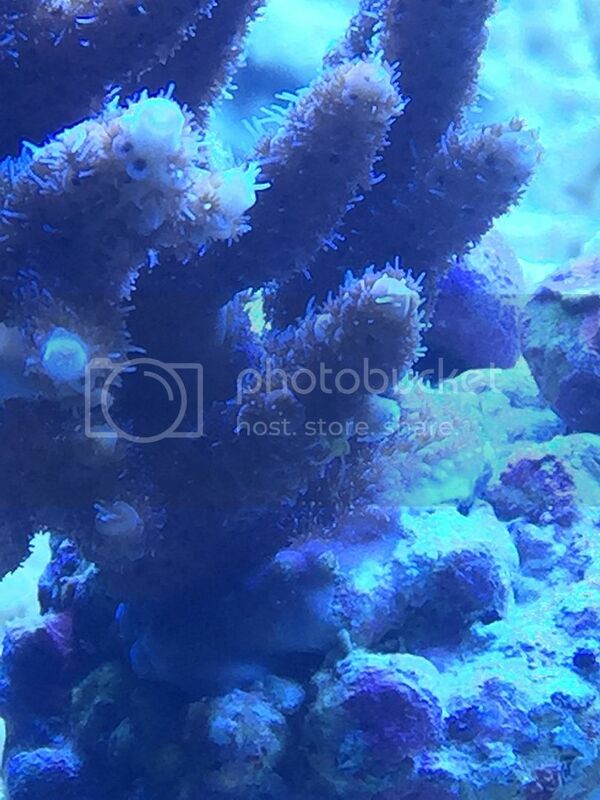 I have noticed when lights are off hundreds of tiny very fast moving pests at base of my acropora. What are they and what should I do?